The Eiffel Tower Vertical is an unusual race that offers young athletes and the most seasoned climbers the chance to scale the building’s 1,665 steps in record time. It’s a unique event that attracts athletes from different backgrounds and this year’s Vertical will bring together 100 participants from all over the world. The Vice Versa Hotel offers you a stay rich in emotions, so notice to the amateurs of thrills, Paris is waiting for you firmly to make you dream. The Eiffel Tower Vertical is inspired by similar English ascents where the aim is to climb stairs at unusually high speeds. 312m high, and with 3 floors and 1,665 steps, the capital’s most famous building is a challenge for even the most experienced. 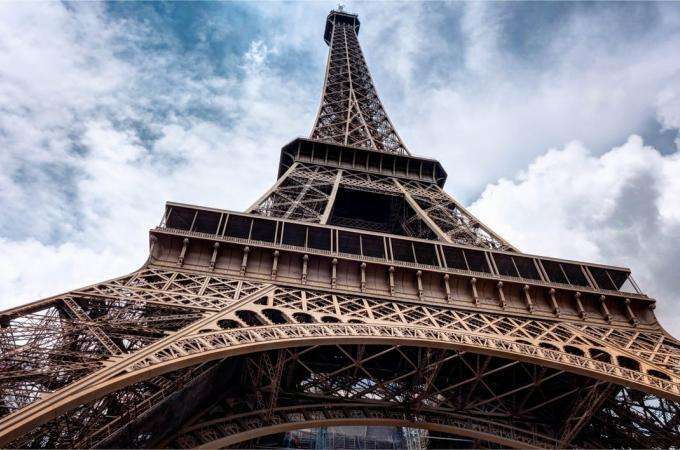 This year’s Eiffel Tower Vertical takes place on March 16th and athletes from around the globe will be eager to take up the challenge in the hope of bringing honour to their respective disciplines. Marathon running and sprinting, eco-trail, or cross-country skiing – all the athletes are rigorously selected by a committee of international sporting experts. 40 elite runners will participate in the time trial, 50 others will be drawn from various backgrounds and 10 athletes will have the luck to obtain a wild card to take up the challenge. One of the most challenging parts of the climb comes at 279m when the stairs are totally open to the elements. If it took 2 years, 2 months and 5 days to complete the construction of the Eiffel Tower, it will take just 7 minutes and 50 seconds to overcome the steel mastodon’s infernal 1,665 steps and claim the title.